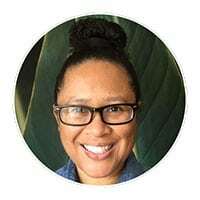 One of my favorite features about some online businesses is that you don’t need a lot of money to get started. Dropshipping is one of those businesses. It is low-cost and easy to get started. However, depending on which platform that you use to build your store, it can still cost you hundreds of dollars per month to operate. I understand how it feels to be on a budget and still want to start a business. 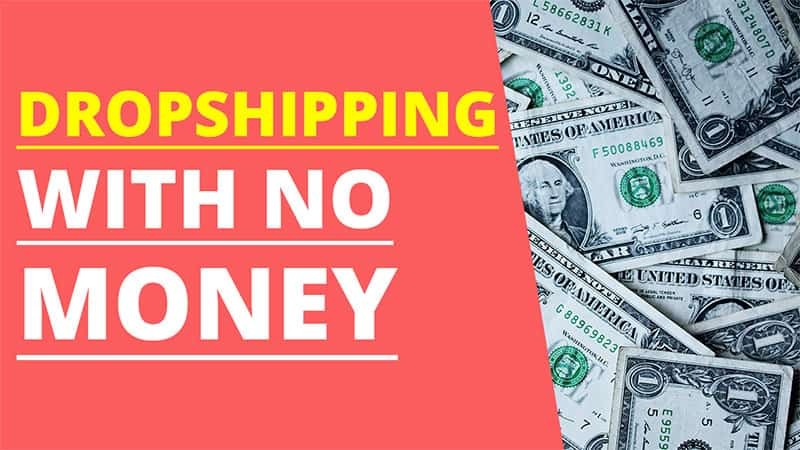 Therefore, if dropshipping is what you want to do, I’ll show you how to open your dropshipping store with zero monthly software fees. If you want to start dropshipping with no money, it means building your store on WordPress. WordPress is an open source CMS (content management system.) To put it plainly, WordPress is used by websites across the globe for blogs and eCommerce. It is one of the most widely used website software on the web. It is free to use which means no monthly software fees for you. The use of WordPress alone for your store eliminates these possible fees. I’ll explain which plugins to use for WordPress to get your dropshipping store up and running. If you have no idea how to use WordPress, don’t worry. What I outline below doesn’t require any previous knowledge of using WordPress. Once you have your website installed, it is very easy to learn how to use it. It is user-friendly website software. Your store’s products will be sourced from AliExpress.com. AliExpress is a large online retailer in which most of the manufacturers are based in China. The software that is used to create your free dropshipping store is all extremely easy to use. By following the steps below, anyone can have their own store up within an hour. The first step for getting your store up is to get yourself a self-hosted WordPress website. By following the steps below, you will not have to worry about installing WordPress yourself because your web hosting provider will. 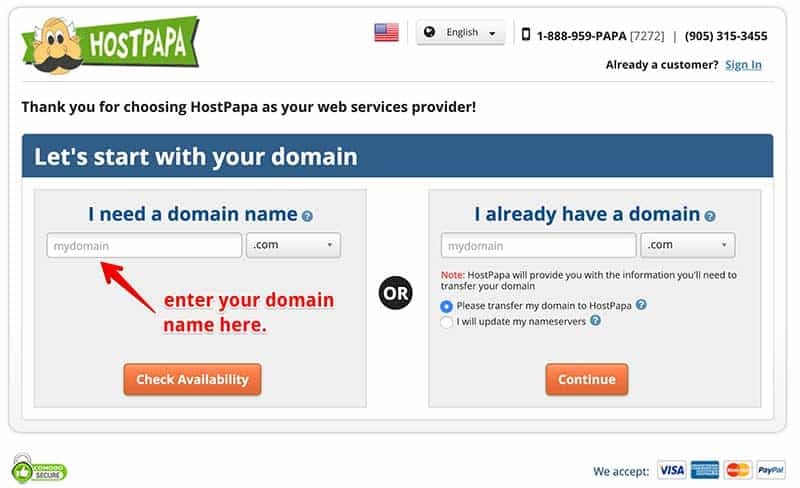 I use and recommend HostPapa for hosting WordPress websites because they make it really easy for beginners to get their business up with no technical experience. When you choose any Optimized WordPress Hosting Plan, you will get a free domain name and they will auto-install WordPress on your domain for you. If your domain isn’t available, they will list several recommendations or you can choose a new domain altogether. Once you complete the payment process, they will set up your account and install WordPress on your domain. You’ll receive a confirmation email with all of the details for accessing your account. You can then log into your WordPress website and continue with the steps below. WooCommerce is a free eCommerce plugin for WordPress. It enables you to sell both physical and digital products. Similar to WordPress, WooCommerce is widely used and a popular option for online store owners. You first want to click on “Plugins” in your WordPress admin area (on the left-hand side), then click on “Add New” and type “WooCommerce” in the search box. After you activate the WooCommerce plugin, you can use the Setup Wizard to complete the process. Since you are going to be dropshipping products from AliExpress, you can choose “free shipping” when you get to the shipping portion of the Setup Wizard. The next step is to install a WooCommerce store theme. There are tons of themes to choose from. Some are free and some have a fee. You can install the Storefront theme to start off with. Once you download the theme, save it to a location on your computer you can remember. It will be in a Zip file and you can leave it as-is. Once you see the name of your Zip file, click the Install Now button and then activate your theme. The DropshipMe plugin is a plugin that lets you import products directly from AliExpress. They have already manually selected over 50,000 of the best selling products on AliExpress. Each product has already been edited to include product title, images, and description. The plugin is free to use and provides with 50 free product imports. You can upgrade for a one-time fee if you want to import more than 50 products. You can install the DropshipMe plugin by clicking on “Plugins” in your WordPress admin, then “Add New”. Click the “choose file” button and locate the DropshipMe Zip file on your computer. Click “Install Now”. Once the plugin is installed, you can activate it by finding the “Activation” link under the DropshipMe settings in your WordPress admin left sidebar. 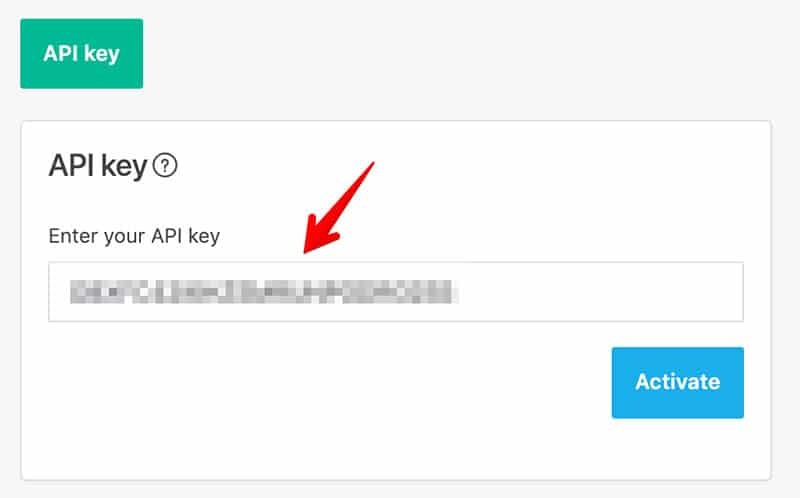 You can then insert your API key which was provided by DropshipMe in your email. 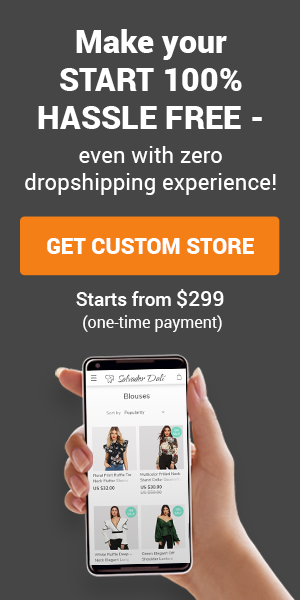 After you click activate, you can begin importing products into your WooCommerce store by locating the “Import Products” link under your DropshipMe settings. There you have it! Your own dropshipping store with no recurring monthly software fees. Your only expense starting out will be your web hosting plan. One thing to keep in mind is that your store will not be automated. You will have to process all of your customer orders with AliExpress and you will need to send tracking details for each of your orders as well. Should you want to automate your store in the future, you can always consider the AliDropship Plugin which also works with WooCommerce and the DropshipMe plugin.